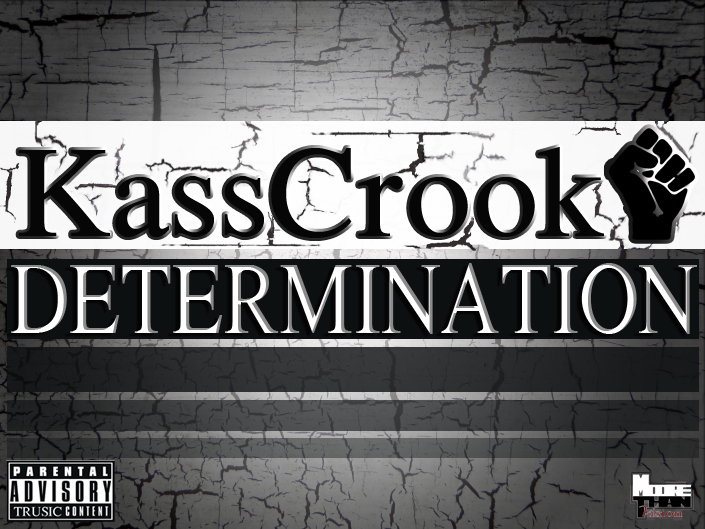 Partake in a study in hip hop conducted by the likes of Kwamizzle, Kane, and KassCrook! 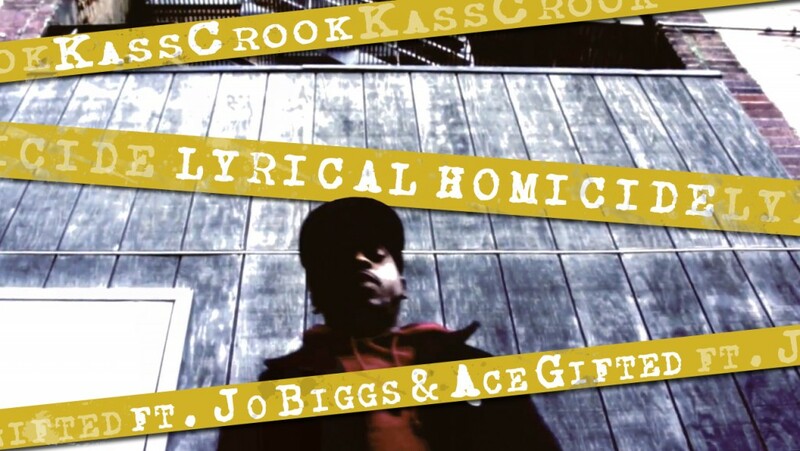 From Kwamizzle’s DunDemWorld – Hip Hop Blog! Some said it couldn’t be done. Others said it shouldn’t be done. Well, we did it anyway. “The _____ Experiment” put together by Kane, KassCrook, and Kwamizzle is a audio-social test. Its a test that combines: Hip Hop, rap, poetry, and social commentary into a compilation of dynamic imagery. From the start of the album, “The_Exp” grabs the listener and exclaims “You may want to sit down first…” with spoken word from Poet (featured throughout the album). The _____ Intro perfectly explains the reason for this musical study, but if you don’t get the picture from that all hope isn’t completely lost. 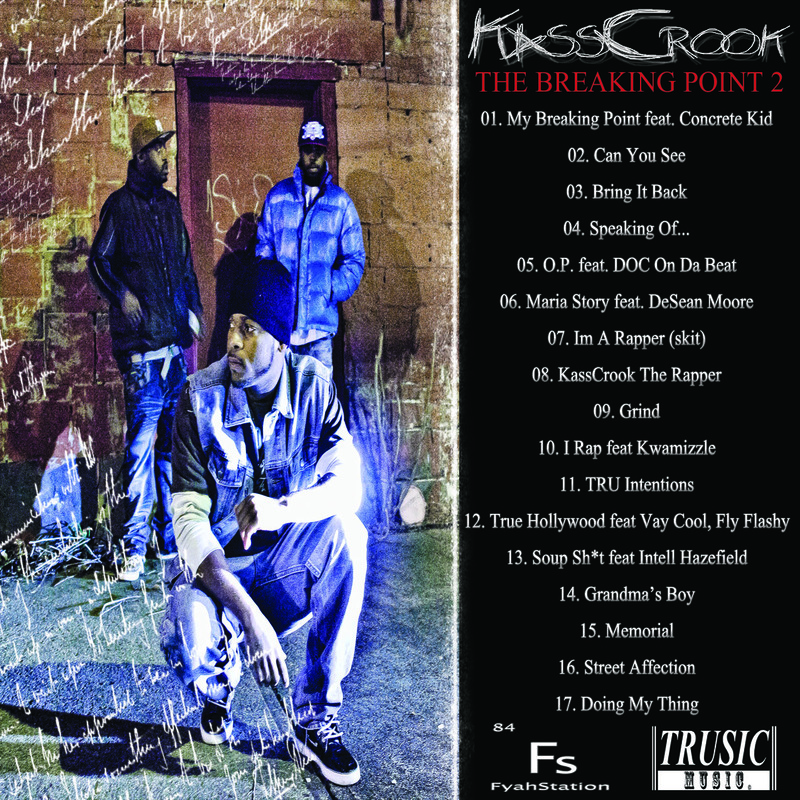 The 3 scientists revisit these main topics of discussion all through the album while still keeping listeners entertained with radio-friendly songs like: We Gone, Maintain Control, and By Any Means. 2 of which feature the vocalist DeSean Moore on the hook/chorus. Unhappy Home, Boondocks Theory, 1 Train Cypher, and Sworn Testimony keep the project well rounded and serve as pivotal transitions in the overall story line. 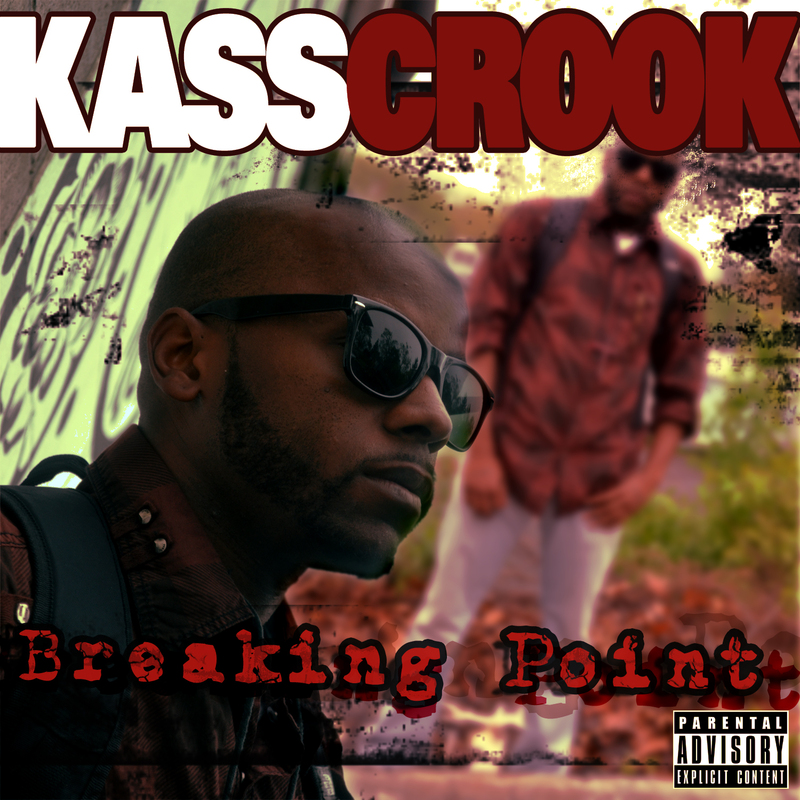 Music Video “Grind” from Breaking Point 2. TRUSIC was first introduced by Ses Da Great as its own genre of music, so you may be confused when you listen to this compilation and hear hip hop, R&B, pop and even a track reminiscent of rock & roll. It’s ok, I’ll fill you in. What defines the TRUSIC style of music is not the sound properties or its instruments, but the actual content. This music is positive, real, calculated-yet-organic, authentic, it’s True, Righteous, Unique, Successful, Intelligent, and Creative. 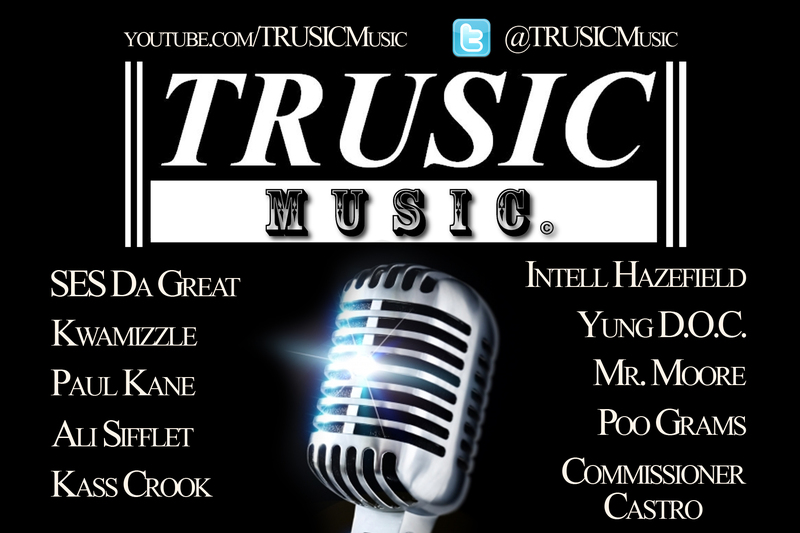 Currently, TRUSIC consists of a roster of around 10 artists, including rappers, singers, producers, & DJs, but there are also some featured artists stepping into the TRUSIC realm. 21. Just Friends – Yung D.O.C.